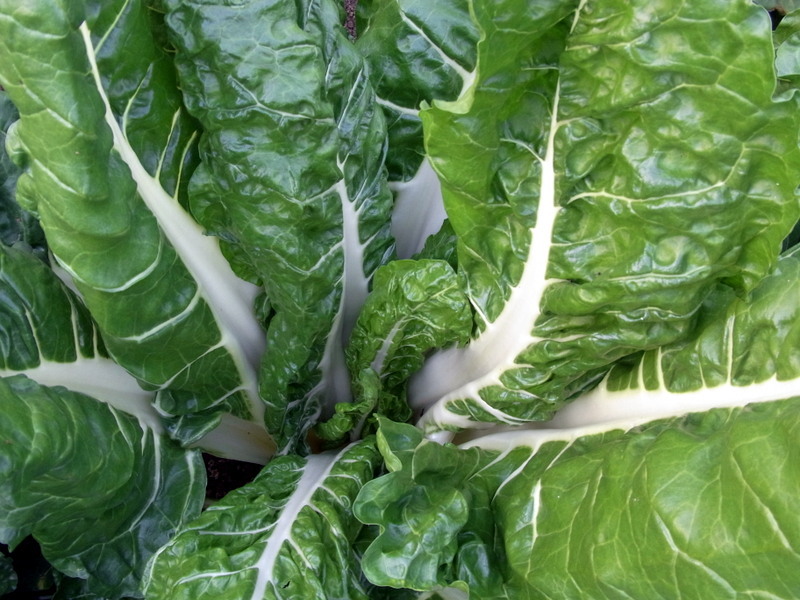 Although it grows year round, now really is the perfect time of the year for Silverbeet; warm enough for it to thrive, but not so hot as to burn or wilt the leaves. 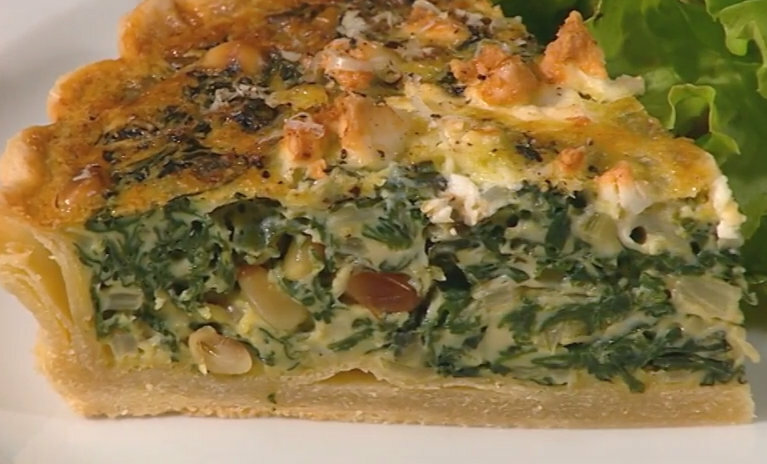 In honour of this beautiful, Iron-rich, leafy veg, here’s a flashback to my Burke’s Backyard days… A really easy, tasty Silverbeet and Fetta Quiche. Wash the silver beet. Strip the leaves from the stalks, and then finely dice the stalks. Finely dice the onion. Put the onion, stalks and butter into a pot and sweat over a gentle heat. Meanwhile, chop silver beet leaves, and in a separate, dry pan toast the pine nuts, tossing constantly until they’re brown. Add the silver beet leaves to the onion and stalk mixture, and let them wilt down and collapse. Grate in some nutmeg, toss the pine nuts through and then drain off the excess liquid. Break the eggs into a bowl and whip well. Add the cream and whip well. Add the silver beet mixture to the eggs and cream, and stir through. Pour the filling into the pastry case. Grate a little parmesan over the top, along with some crumbled feta and black pepper. Bake in a hot oven for 10 minutes, then reduce heat to moderate and cook for a further 30-35 minutes until set and browned. Remove from the oven and allow to sit for five minutes before cutting. Tastes excellent covered in Geoff Jansz Farm Hot and Sweet Chilli Sauce.